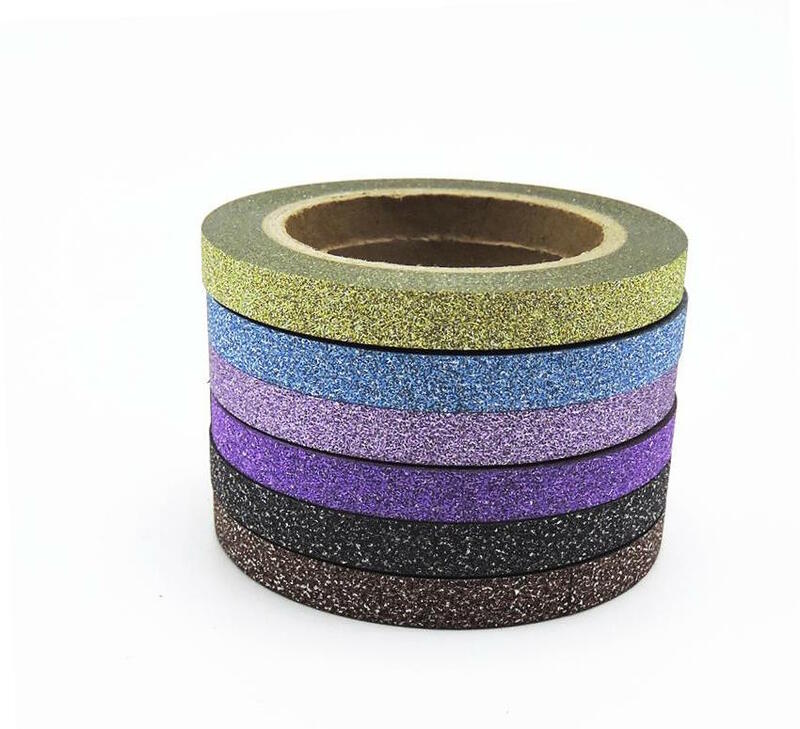 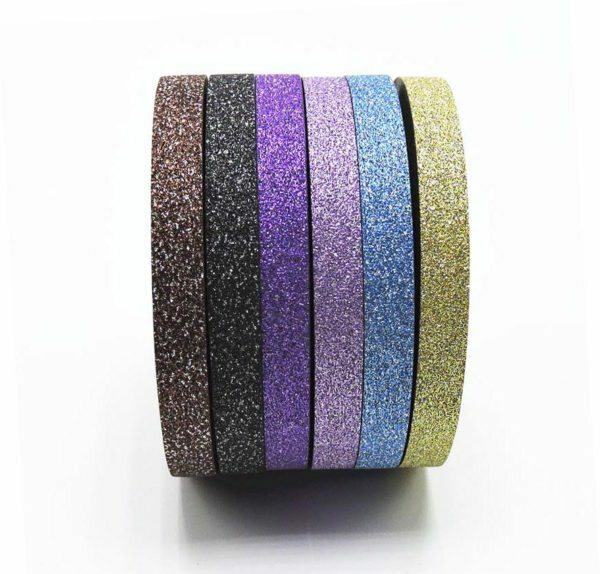 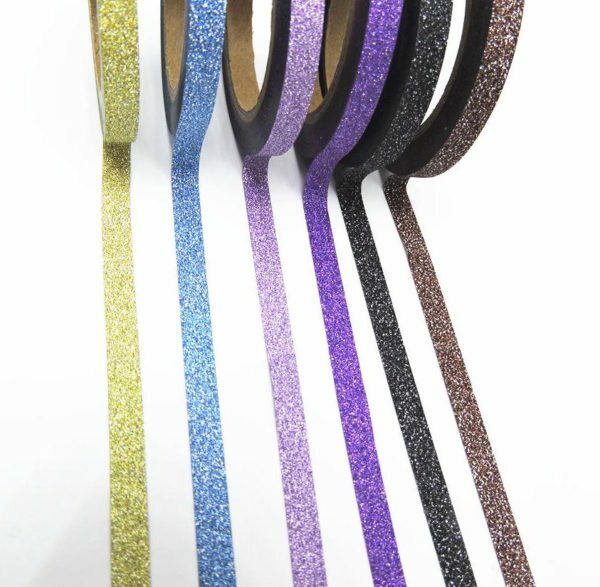 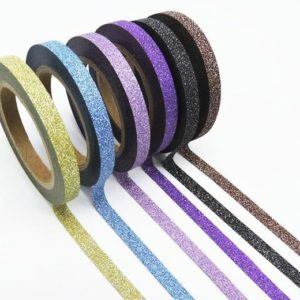 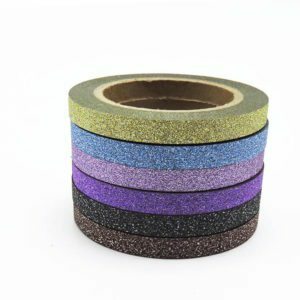 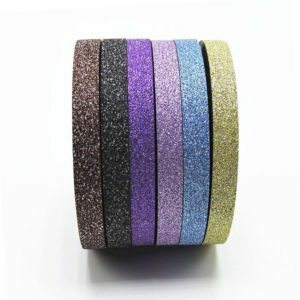 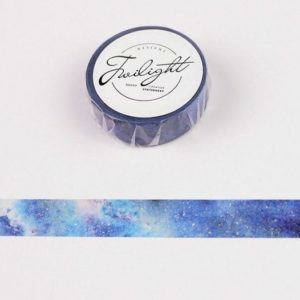 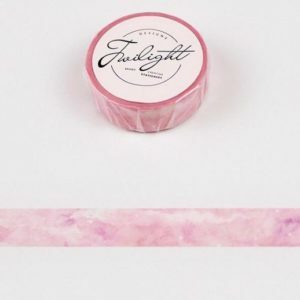 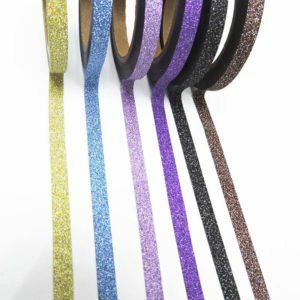 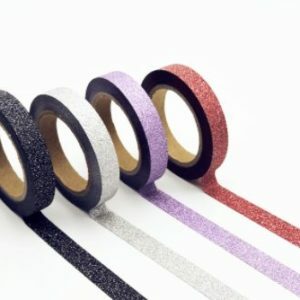 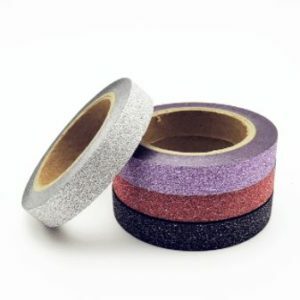 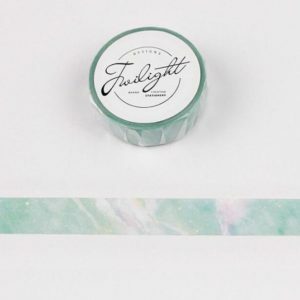 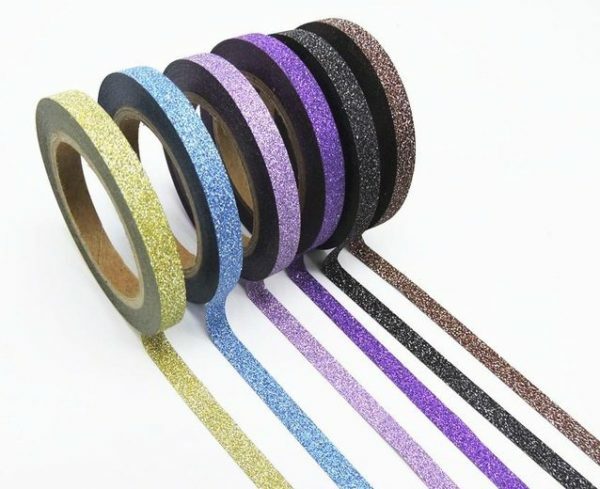 Grab these six rolls of Glitter Washi Tape to add some sparkle to your journal or projects. 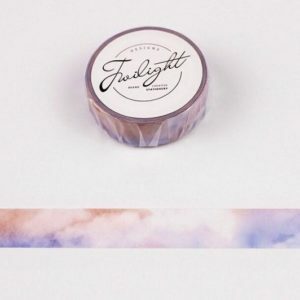 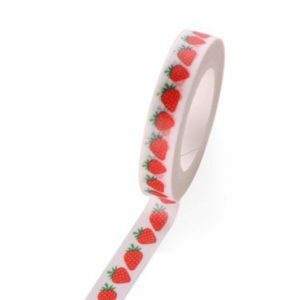 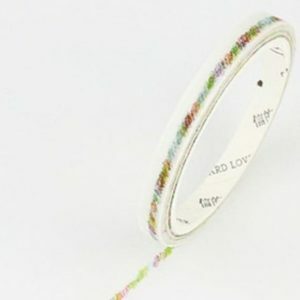 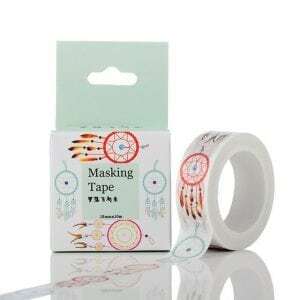 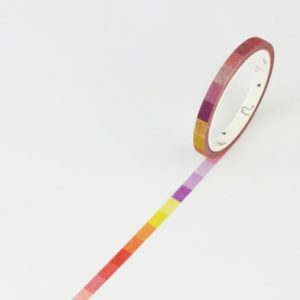 Washi tape is a great way to help add artistic elements to your pages and projects. 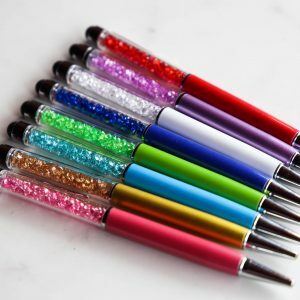 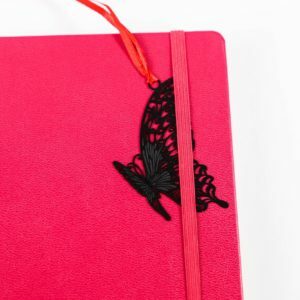 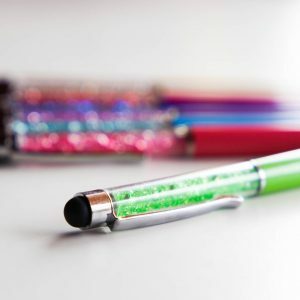 Use them to mark pages, add borders or decorate stuff around your home! 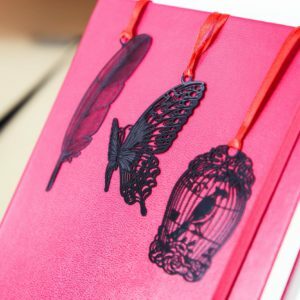 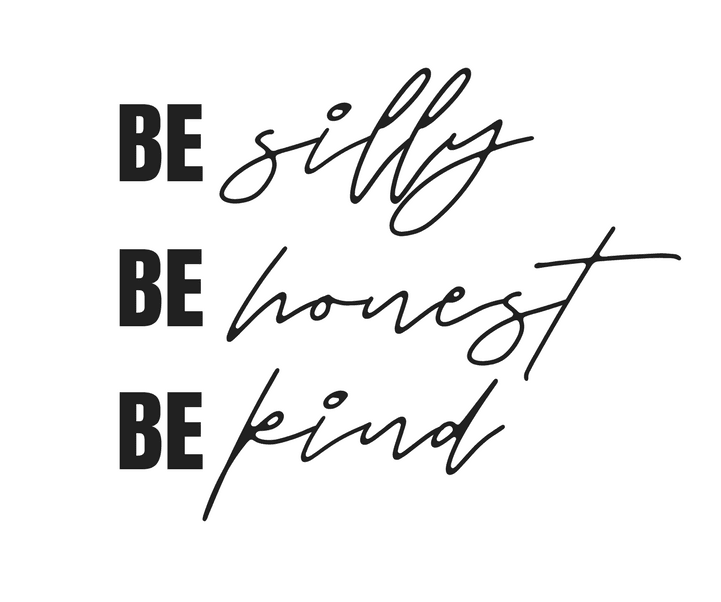 Collect your favourites!